Statistics are not readily available as it was only first recognised during the first half of the 20th century, but over the last 20 years, cases have been recorded in the UK and there are currently in the region of 700 cases looked after at Great Ormond Street Hospital. 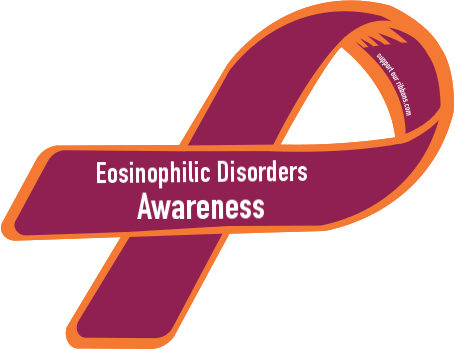 This suggests around 2,000 diagnosed cases across the UK as a whole and there are also known cases of EGID in other countries, including Australia and Canada, with a starting point of 3,000 people diagnosed in the USA. These families have to cope with numerous hospital visits, regular hospital stays, invasive diagnostic procedures such as colonoscopies and endoscopies, tube-feeding, colostomies, huge amounts of medicines daily and the unavoidable emotional fall-out from children who long to be just like their peers.